From the field to the shelf — that’s the holistic approach taken by Kusto’s modern farming and food production division. 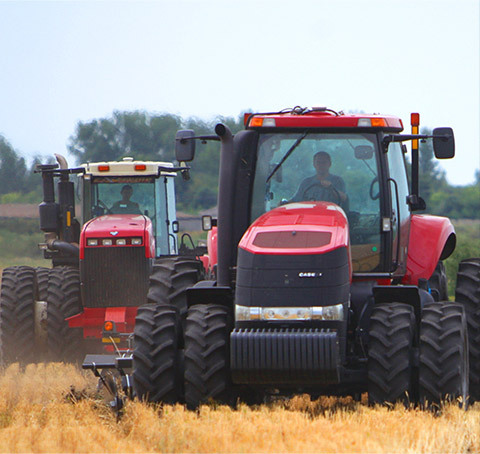 Operating in Ukraine and Kazakhstan, Kusto Agro uses the most up-to-date farming and agri-business techniques to ensure that it adds value every step of the way. Since Kusto’ Group’s foundation, in 1997, investing in Kazakhstan and maintaining strong links with the region, the birthplace of Kusto’s founders, has been one of the business’ top priorities. With this in mind, Kusto Agro is expanding its agricultural offering to include locally reared beef. As the first company to export Angus and Hereford cattle to Kazakhstan, Kazbeef is dedicated to producing beef of the highest quality, incorporating new techniques and utilising Kazakhstan’s rich land. 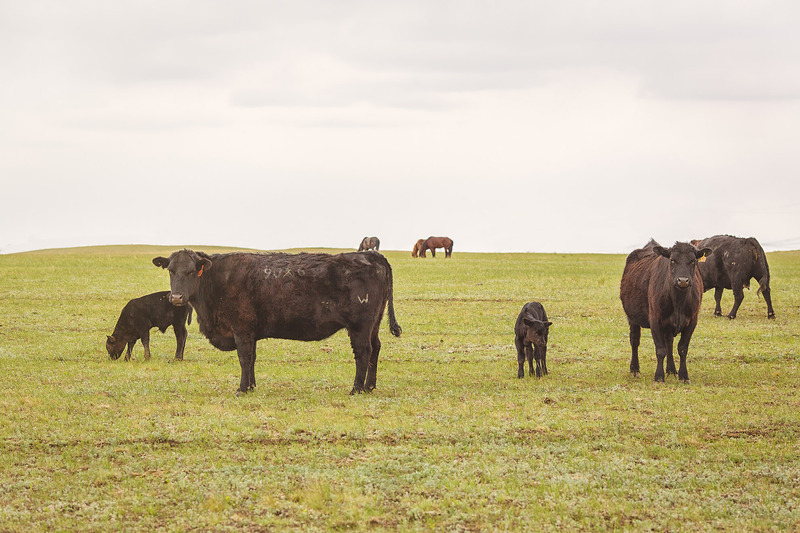 Looking ahead, work will continue across Kazbeef’s four units: pedigree livestock production, feedlots, meat-processing and farming, and will operate in both local and international markets. 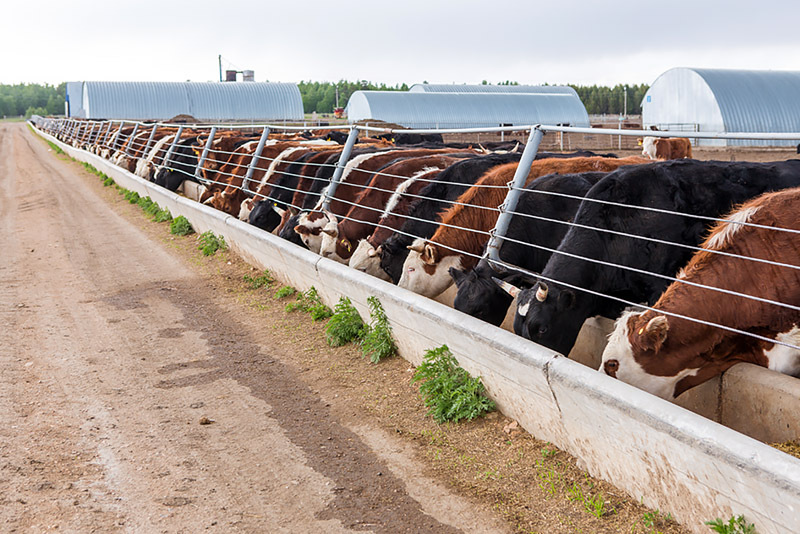 We are dedicated to producing beef of the highest quality, incorporating new techniques, and taking advantage of Kazakhstan’s rich land. by value and helping to change the way food production is approached in the region. 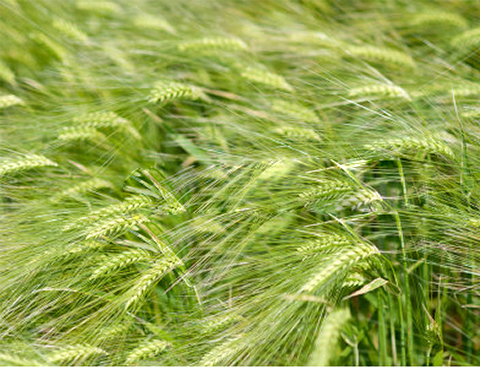 With its business model of taking land leases of at least five years and by using precision farming and telematics, Kusto is able to maximise yields over the long term to help meet the growing demands of developing markets for foodstuffs and animal feed. to increase to 50,000 hectares by 2020. 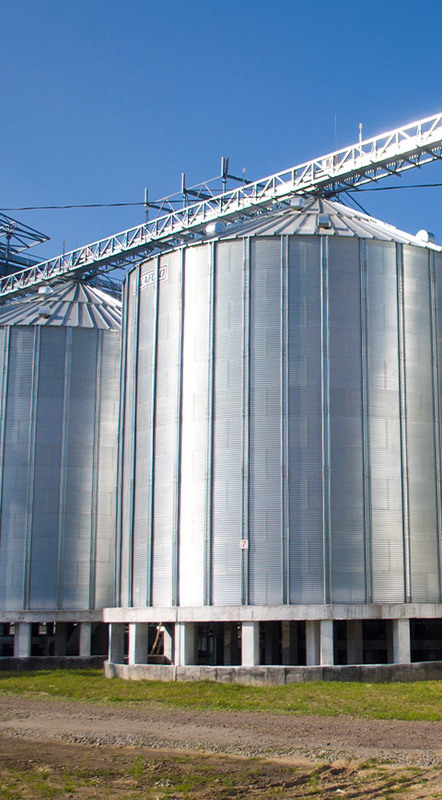 This would yield 300,000 tonnes of grain. of its strategy to grow its agri-footprint. to rise to about 430,000 tonnes by 2020. Kusto Agro supplies some 45 per cent of the throughput, with the balance coming from commercial clients. to transport food products for the group and other clients and plans to develop a transport group taking in truck, rail and sea. Kusto’s farms supply 45 per cent of Agro Trading’s product. It also specializes in niche products such as flax, beans, millet, sorghum, chickpeas, peas, coriander and pumpkin seeds.